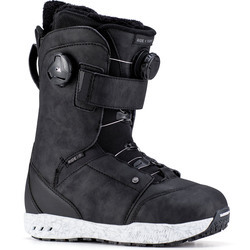 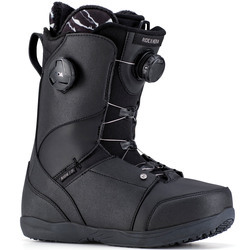 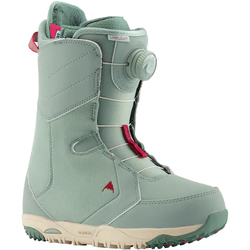 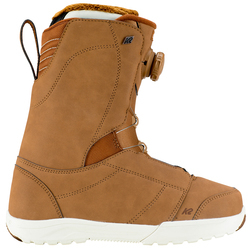 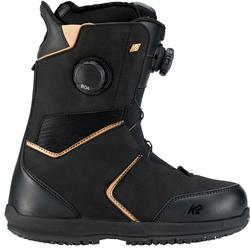 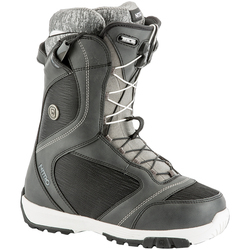 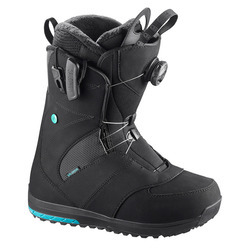 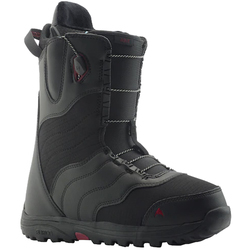 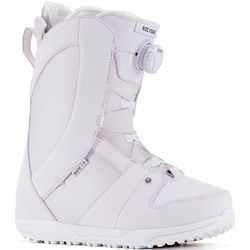 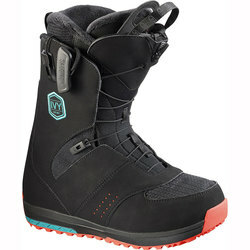 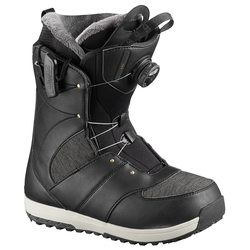 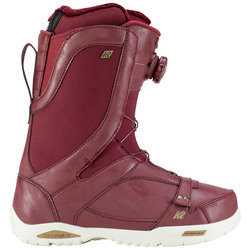 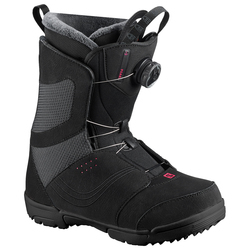 A superlative snowboard boot will fit the foot comfortably and provide an ideal amount of warmth and cushion. 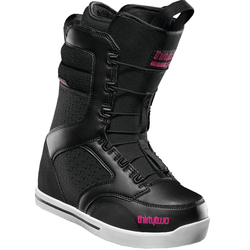 Women’s-specific boots are designed to best fit female feet and ensure maximum comfort. 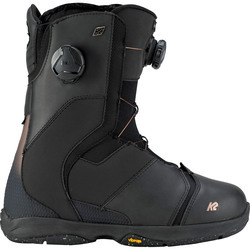 Stiff boots provide more responsiveness for aggressive riders and racers who require speed. 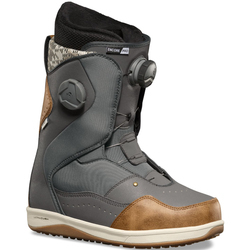 Softer boots are better for park riding and relaxed all-mountain riding. 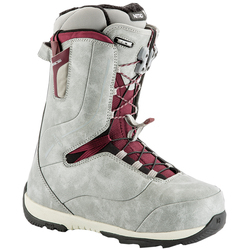 No matter what your style, there is a boot fit and color option out there to match your bindings and board setup. 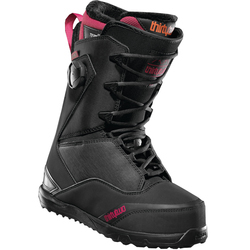 Contemporary materials mold perfectly to your foot for a custom fit. 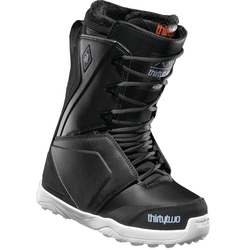 Transcendent brands include Vans, DC Shoe Co, Nike, Burton Snowboards, Ride, Thirtytwo, Forum, K2 Snowboards and Salomon Snowboards. 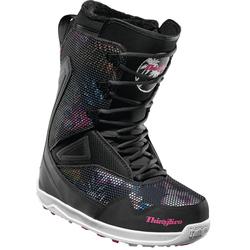 Among our multitudinous color options, we have white, red, blue, purple, black, grey and multicolor choices.